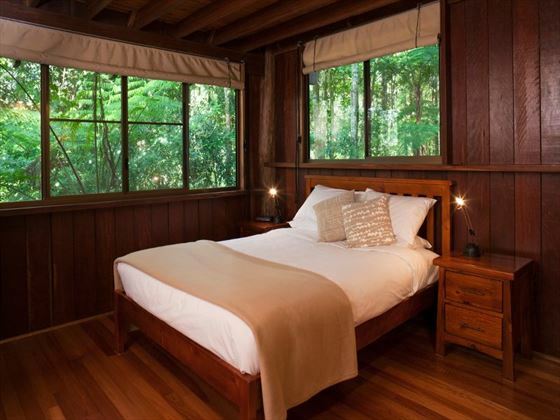 Set within 93 hectares of beautiful forest scenery in the Cairns Highlands, Rose Gums Wilderness Retreat is a secluded hideaway that’s perfect for relaxed and unique vacations. 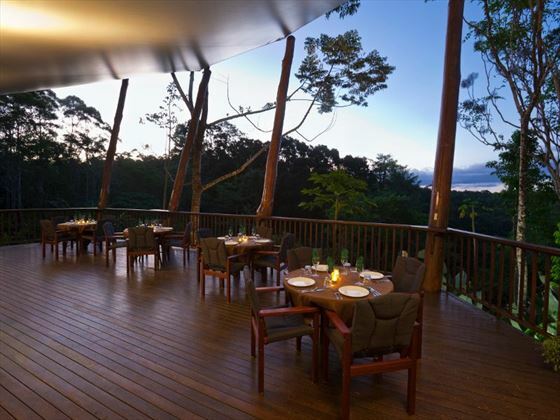 Comprising a collection of nine spacious timber treehouses dotted throughout the luscious tropical rainforest, the ambience here is serene and tranquil, with just the sounds of the birdlife and rustling foliage to greet you in the mornings. 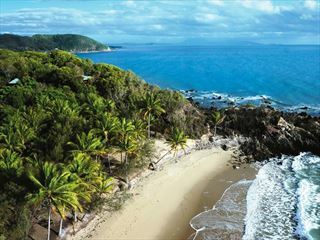 This rustic escape is ideally suited to couples looking for an alternative getaway in North Queensland; the Atherton Tablelands provide the ultimate adventure playground, with beautiful walking trails, great birdlife and tours to enjoy. 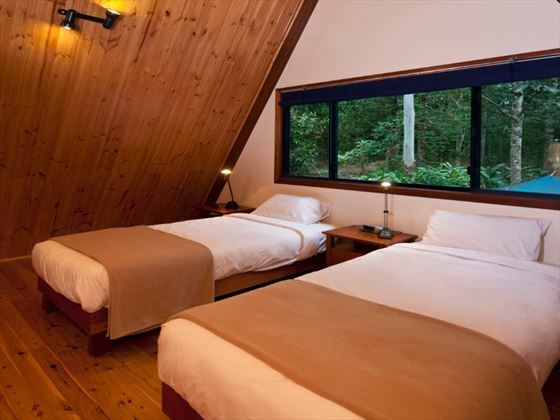 Rose Gums is set within the coastal mountain ranges on the Atherton Tablelands, adjoining the World Heritage Wooroonooran National Park. 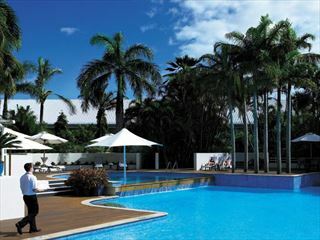 It’s a short drive from Malanda and Yungaburra, where visitors can pick up groceries and drinks, and a 15 minute drive from lakes Eacham and Barrine. 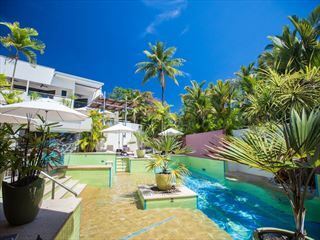 The retreat is a 90 minute drive from Cairns. 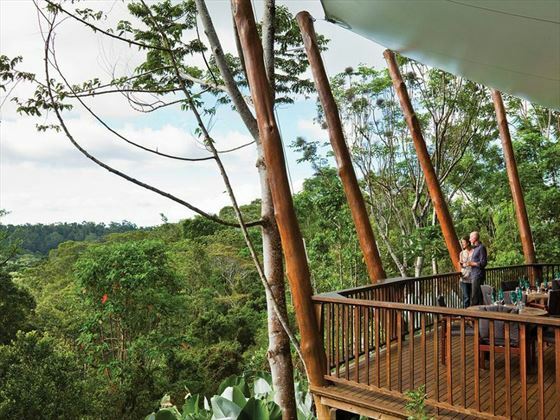 The retreat provides nine treehouses, all of which are self-contained. 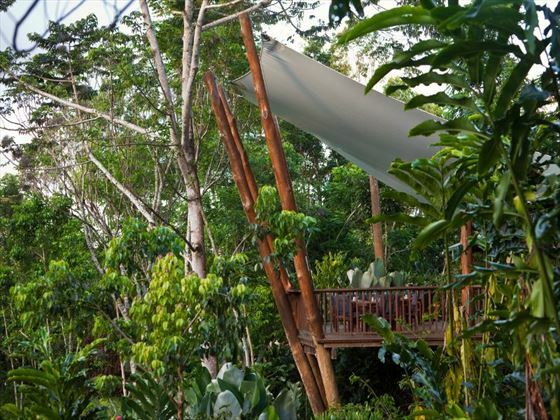 There are studio layouts available to accommodate couples, two-bedroom treehouses which sleep up to four guests and two treehouses which accommodate up to six guests. 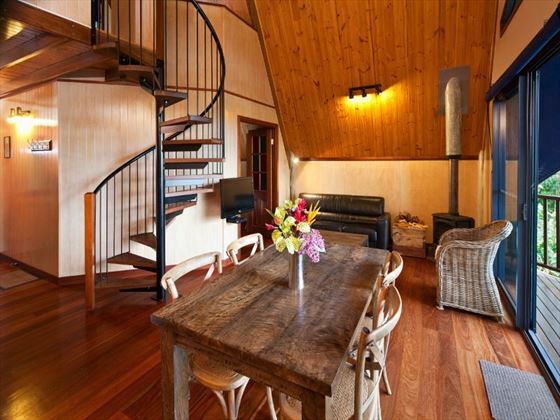 The treehouses all contain self-catering facilities and guests can purchase hampers from reception throughout their stay. There are also BBQ facilities available – nearby shops and supermarkets are found just 15-20 minutes away. Children are welcome at the lodge and there are children’s menus and accommodation to suit families; high chairs and children’s back packs are also available upon request.